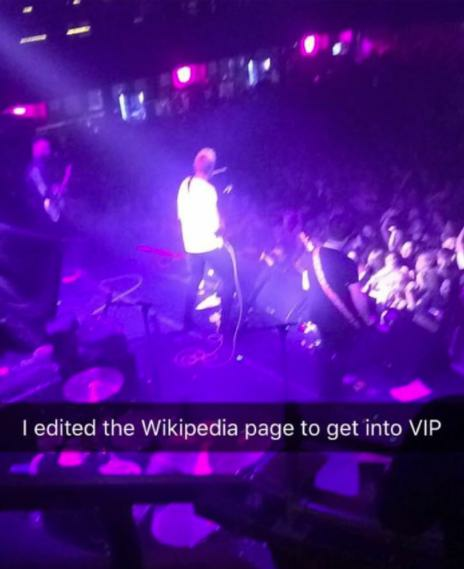 A teenager from Manchester managed to blag is way into the VIP section of a gig simply by editing the Wikipedia page of the band he went to see. Adam Boyd wasn’t happy with his view at a gig put on by his favourite band The Sherlocks, so he tried his luck with some sneaky tactics instead. 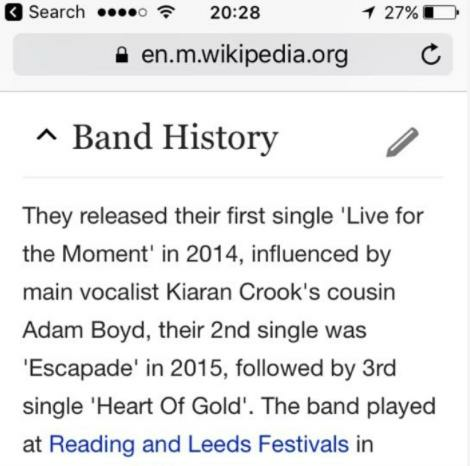 Surprisingly, after making some edits to the page to make it appear like he was related to the band’s lead singer Kiaran Crook, Adam was invited into the private section at Manchester’s Albert Hall. Meanwhile, the show was filled with fans to see The Sherlocks smash their performance at Manchester’s Albert Hall.